One of the many interesting and pleasurable aspects of working on the Lady’s Magazine project is having the opportunity to present our work to the public, which we were able to do at Chawton House Library in Hampshire. Image © Chawton House Library. Not to be reproduced without permission. 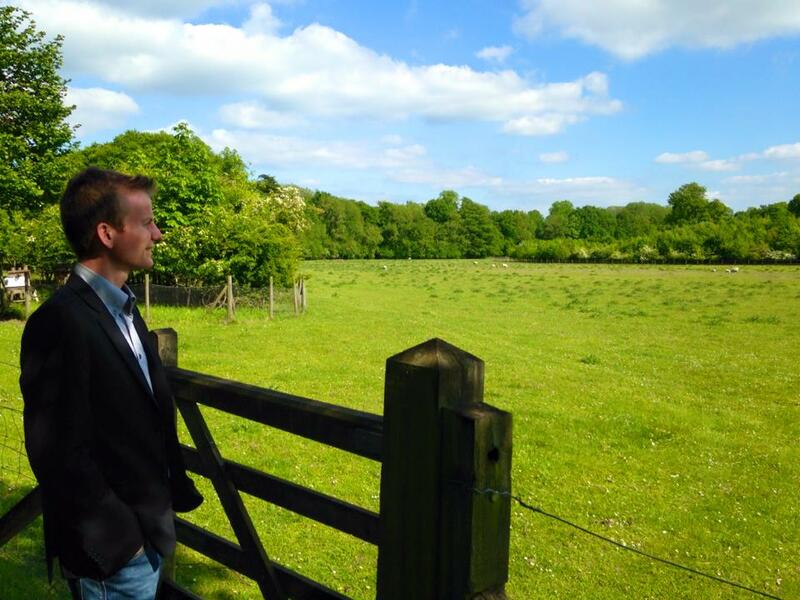 Chawton is an estate that was inherited by Jane Austen’s brother, Edward Austen Knight, after being adopted by the heirless Knight family and taking their surname. The estate is now open to visitors who can learn about the Austen family and the history of women’s writing in Britain. It is also home to a unique visiting fellows program that I had the privilege of participating in during the summer of 2012. 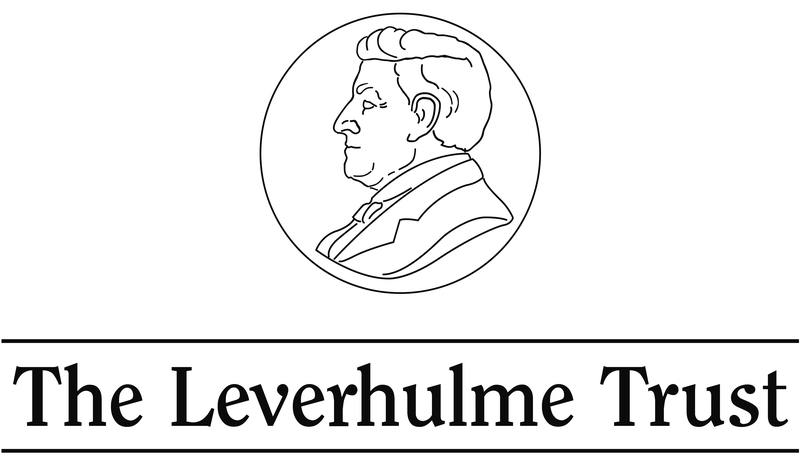 The program allows scholars from around the world to use the library’s impressive collection of women’s writings that range from unpublished manuscripts to popular fiction, rare books, periodicals and first editions, among others. In addition, the library hosts a variety of events including evening talks that draw in a diverse audience and the Lady’s Magazine team was very excited to be asked by Dr Gillian Dow, Chawton’s director of research, to present our ongoing research at one of these talks last week. 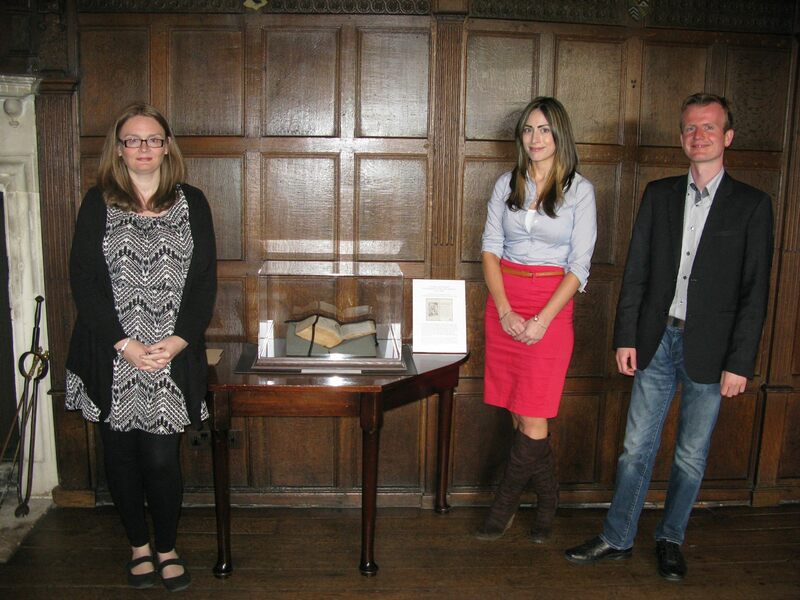 Dr Jennie Batchelor, Dr Jenny DiPlacidi, Dr Koenraad Claes at Chawton House Library with the library’s 1811 edition of the Lady’s Magazine. Image © Chawton House Library. Not to be reproduced without permission. 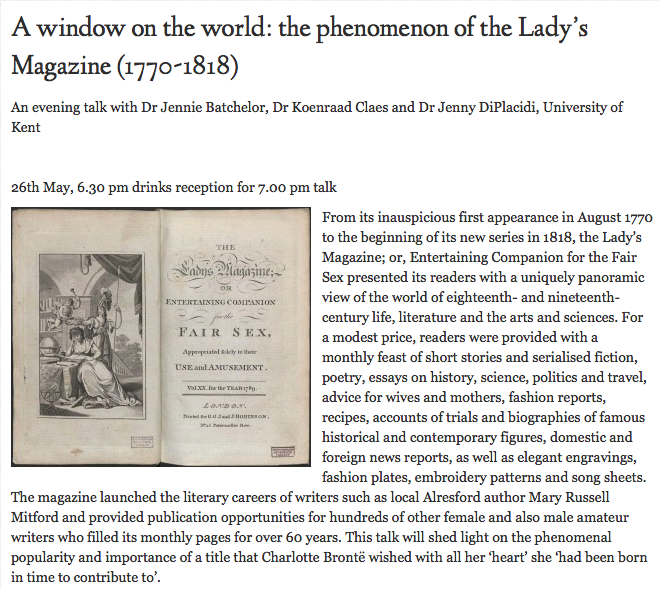 Our talk was in three parts, opening with Dr Jennie Batchelor providing the historical context of eighteenth-century periodicals and the Lady’s Magazine, describing its unique features and diverse content. Dr Batchelor explored the lasting influence of the magazine as a medium in which women writers were encouraged to publish, citing the letters of Charlotte Bronte who ‘wished with all her heart’ she ‘had been born in time to contribute to’ the magazine and outlining the changes in print culture and periodicals throughout the long eighteenth century. Dr Koenraad Claes discussed his role on the project, which is to explore the anonymous and pseudonymous contributors to the magazine. Explaining the many difficulties involved in tracking down the thousands of signatures over the years, Dr. Claes provided examples of research techniques and successes in linking the elusive initials to individuals. My part of the talk discussed my role in reading the wide range of items in the magazine and assigning genres to the content in order to examine shifts and consistencies in the magazine’s composition over time. LM XXXI (April 1800). Image © Adam Matthew Digital / Birmingham Central Library. Not to be reproduced without permission. I also discussed the probability that Jane Austen was familiar with the Lady’s Magazine and its fiction; although it is impossible to say definitively that Austen read the Lady’s Magazine and its tales and stories, it is more likely than not. As Edward Copeland points out, the immense popularity of the magazine meant that ‘everybody’ read the periodical. Making a case for Austen’s familiarity with the magazine, Copeland notes connections between her life and some of the items within the periodical, the most notorious of which being the April 1800 trial report of Austen’s aunt, Mrs. Leigh-Perrot, who was accused of stealing lace from a shop in Bath. Even if Austen never read the Lady’s Magazine, we know that she read the local newspaper, the Hampshire Chronicle, which frequently reprinted fiction from the Lady’s Magazine within it. After our talk we answered questions from a lovely audience who were interested in many different aspects of the magazine, including details of its physical size, its readership, the process of printing the many engravings as well as publication costs and profits. It was a wonderful experience and we thoroughly enjoyed our time at Chawton House Library talking about our work on the magazine. 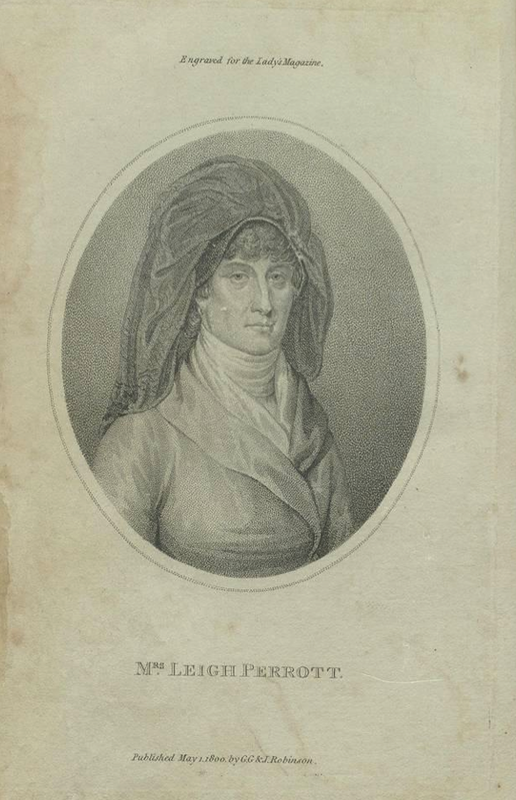 Edward Copeland, Women Writing about Money: Women’s Fiction in England, 1790-1820 (Cambridge: Cambridge University Press, 1995), pp. 119-21. This entry was posted in Uncategorized on June 3, 2015 by jd359. In the Foreign Exchange, it is difficult to take positions without use of Robot and even more without using Indicators. That is why, it is advised to use a Perfect Trading System and why not some good indicators at the same time. In fact, Our Robot can analyze the market quickly and intelligently; So, it facilitates the mission to you. Our Robot can be automatic or semi automatic according to your choiceThe user can also choose between several options during the launch of Our Robot. The Robot uses the sequence invented by Mostapha Belkhayate. It is named: the Sequence of ALEMBEX with a little difference: the user can choose a multiplier upper or equal to ‘2’. The tests showed that it is the most profitable sequence in the world. The Robot can be executed on several markets with the possibility of taking one position on every market. As being a Forex Robot Maker, my goal is to to give people help to get a ton of benefits. As Forex Trader, you should minimize your losses and maximize your gains. Why are there so many so called Good Forex Trading Systems out there, but so few people actually making money from them? MBF Robot can be considered as one of the top Forex Trading EAs. My Robot is easy to understand and use.